In today's Video, Part 1 of a 2 part Tutorial. 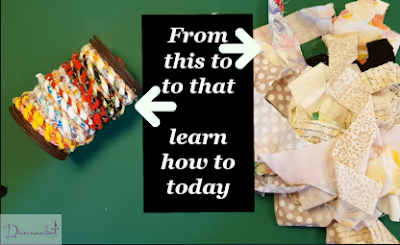 I show you How to take your scrap and turn it into usable fabric rope. 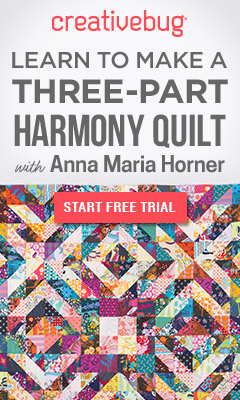 I will show you how-to join and your strips together so you can have one continuous piece of rope. Be sure to join us again here next week for part 2. In that video, I will show you how you can use your Fabric Rope. So get those scraps out and get winding them into something you can use. Don't have any scraps, but still want to make it. we also have a store located on Etsy for you to browse, where we have lots of different items for all your crafty needs.